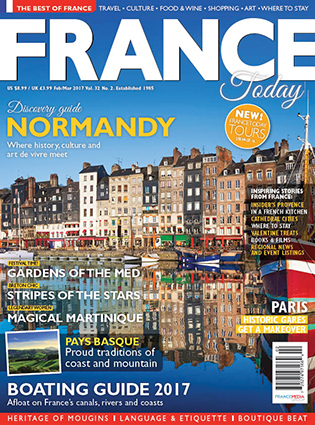 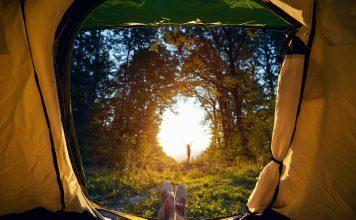 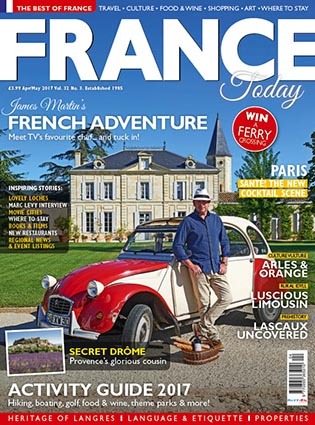 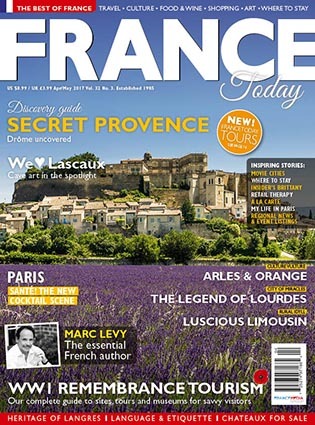 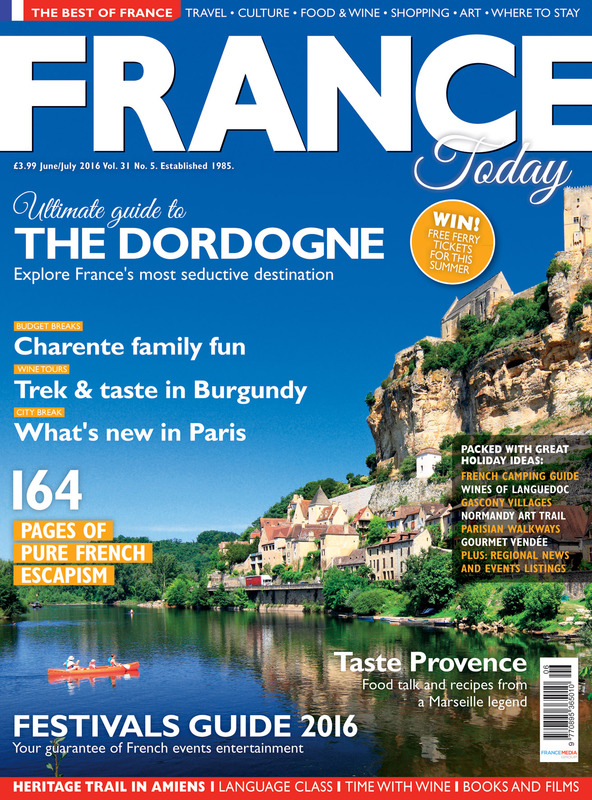 France Today is now bigger, brighter and more beautiful, inspiring our readers with superb writing, authentic experiences, cultural insights and beautiful imagery across all regions of France. 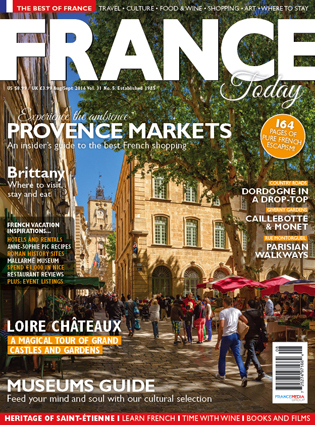 Now with 160-pages in every issue of France Today, we’re devoting even more space to great destinations in Paris and in the cities and villages of the regions you love…. 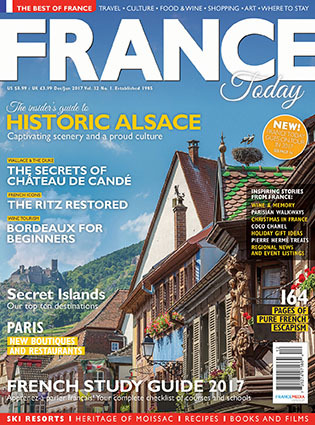 with larger, easier to read typography and stunning photography. 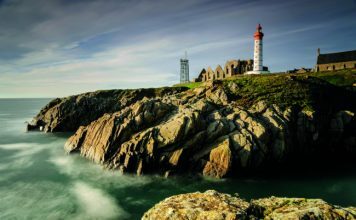 GASTRONOMY Join us on a discovery of taste with the country’s best restaurants, bars and bistros. 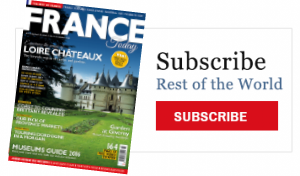 Click Subscribe to discover the latest offers where you live. 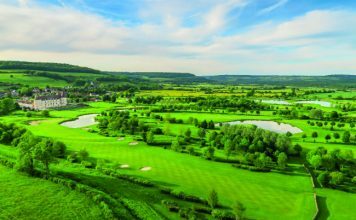 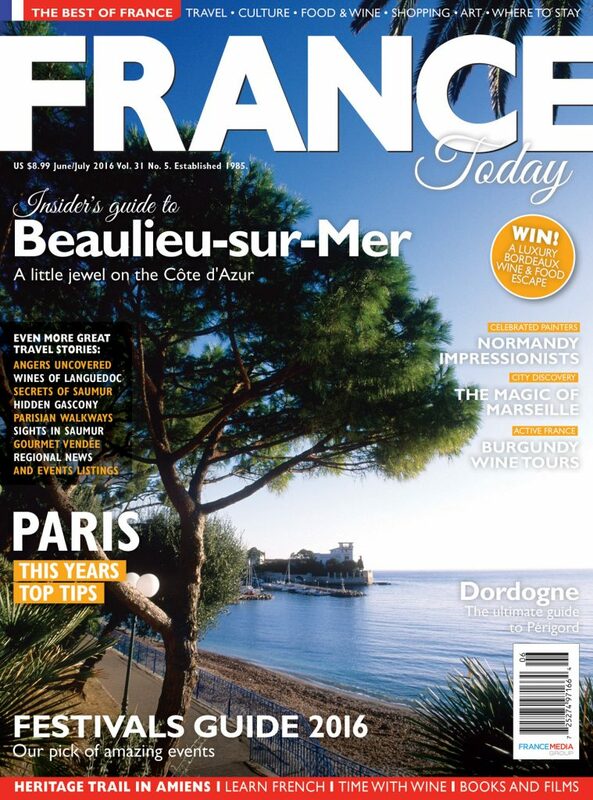 Looking to buy a property in France or make your dream lifestyle change by moving there? 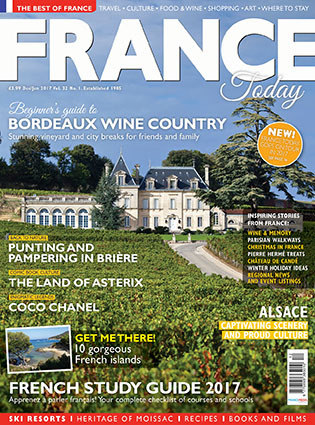 Our sister title, FrenchEntrée magazine has been lovingly produced for over 12 years and in each issue we share in-depth regional buying guides, sound and trusted advice from leading experts, inspirational real life stories, renovation tales and lots of lovely properties to browse. 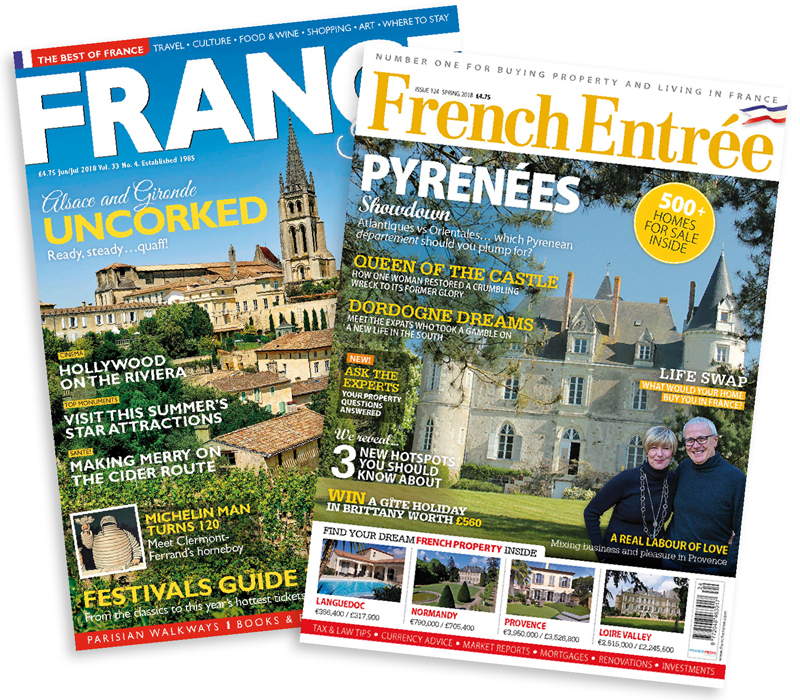 Order both France Today & FrenchÉntree magazines today and get more Francophile inspiration throughout the year – all with a 20% SAVING! 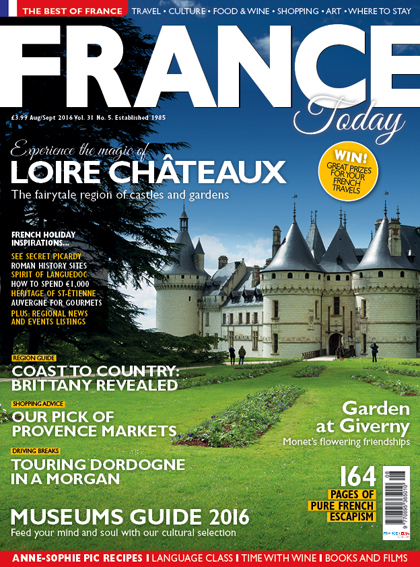 Tell us what you think about the new and improved France Today magazine. 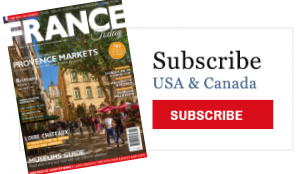 Send your feedback to: [email protected].